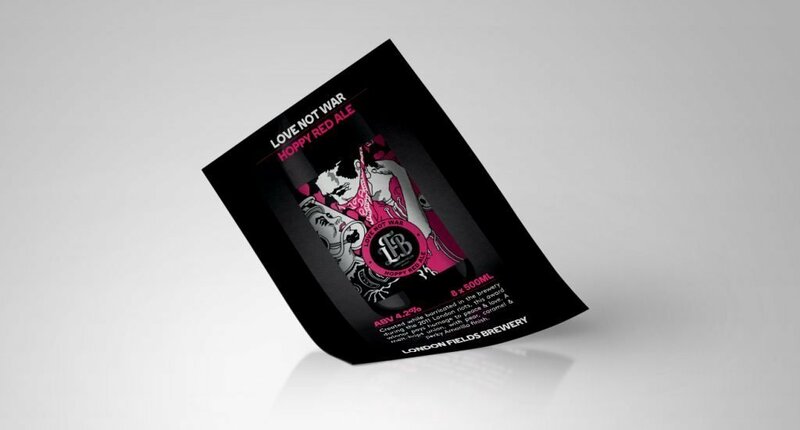 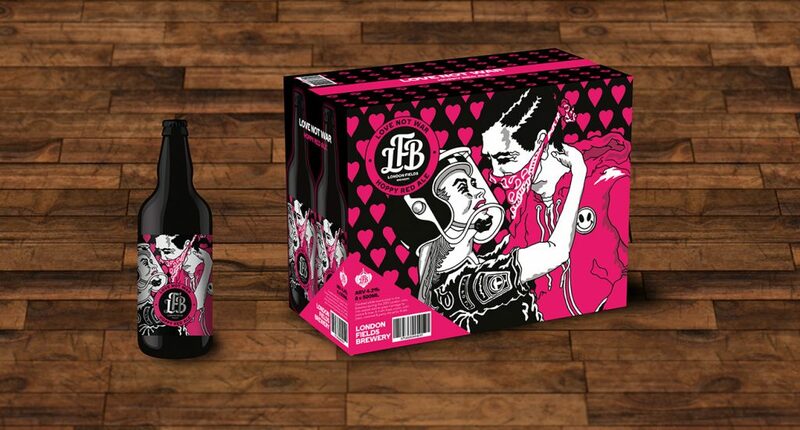 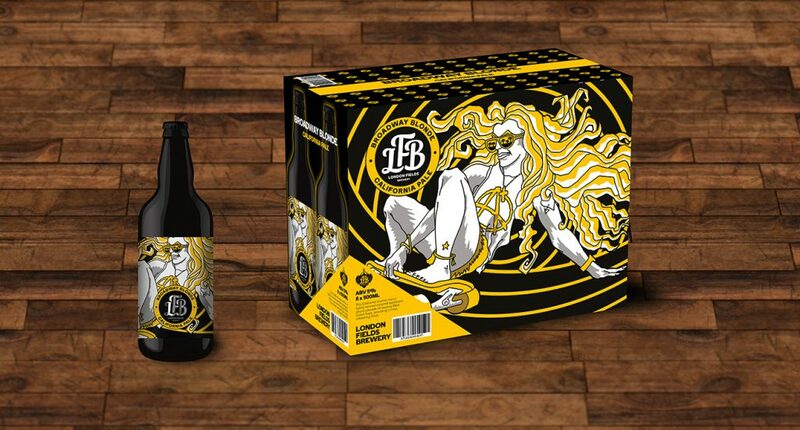 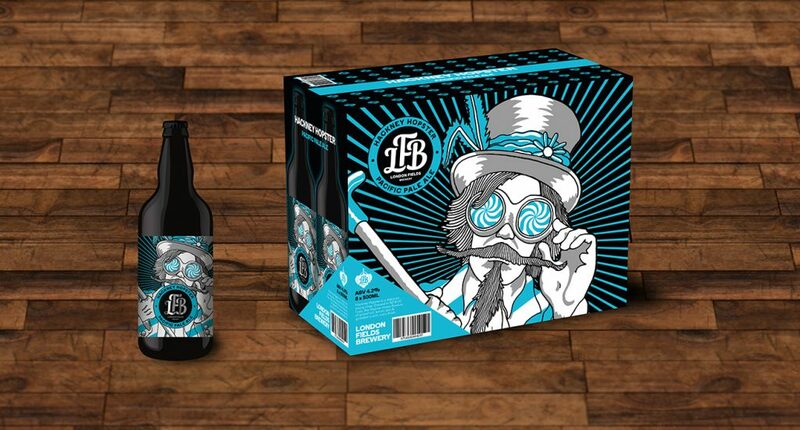 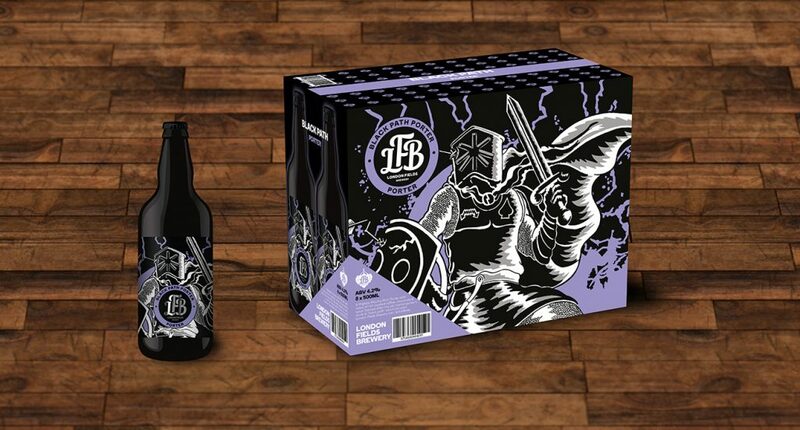 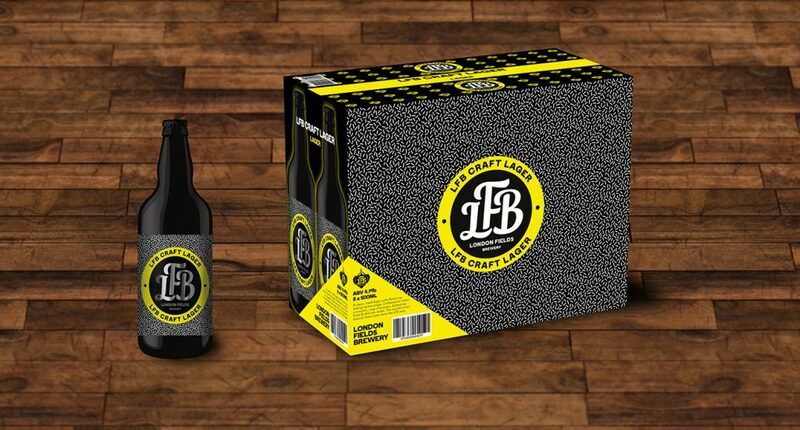 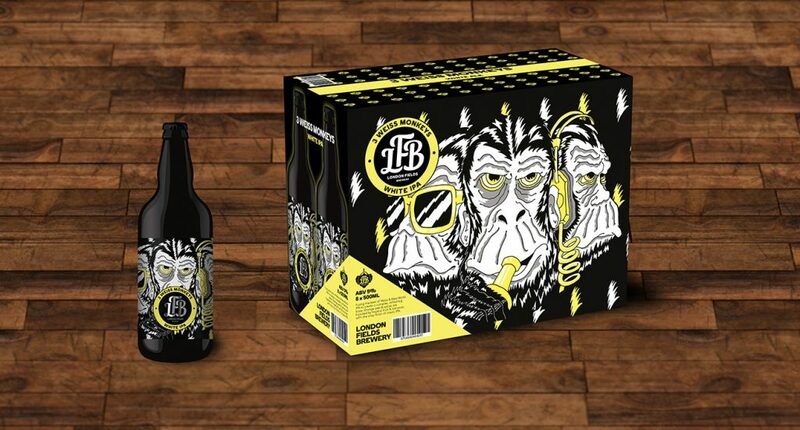 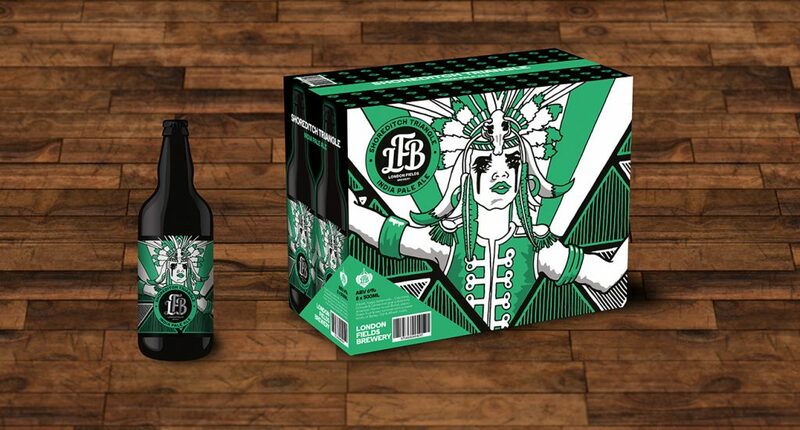 LFB recently had a new set of labels for its range of bottled brews and they called on Rockett to create marketing items. This include a full set of retail/wholesaler carry boxes. 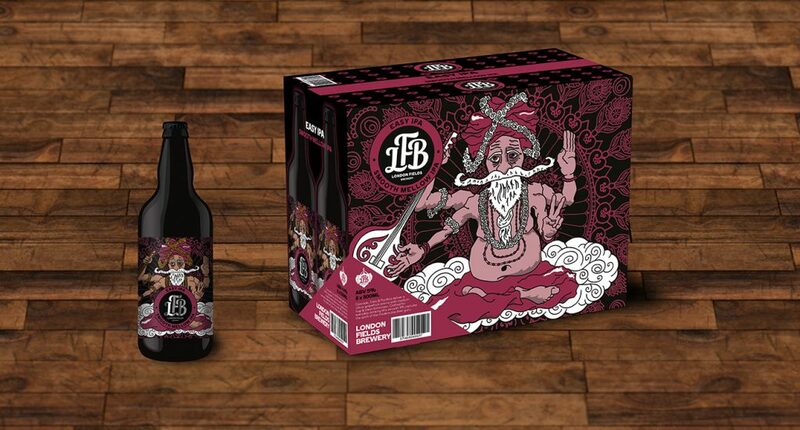 It was a fun project to work with the illustrations already in place for each label.